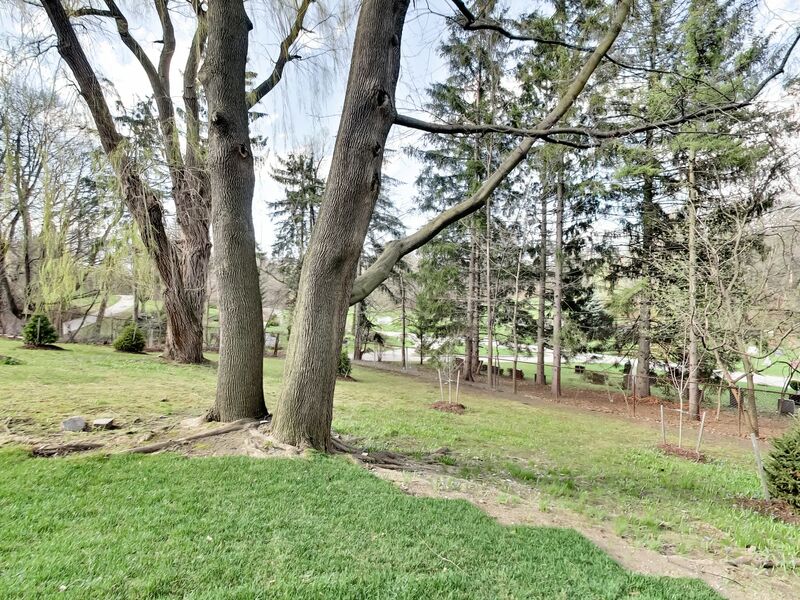 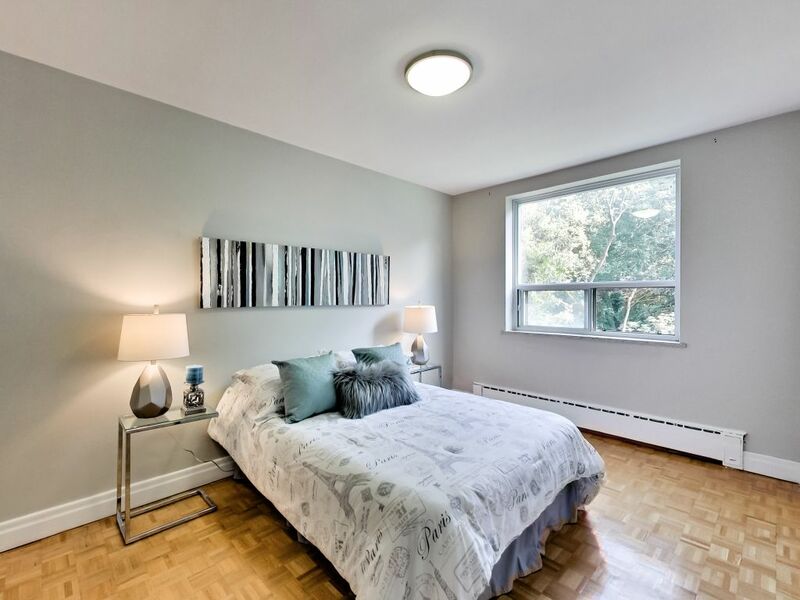 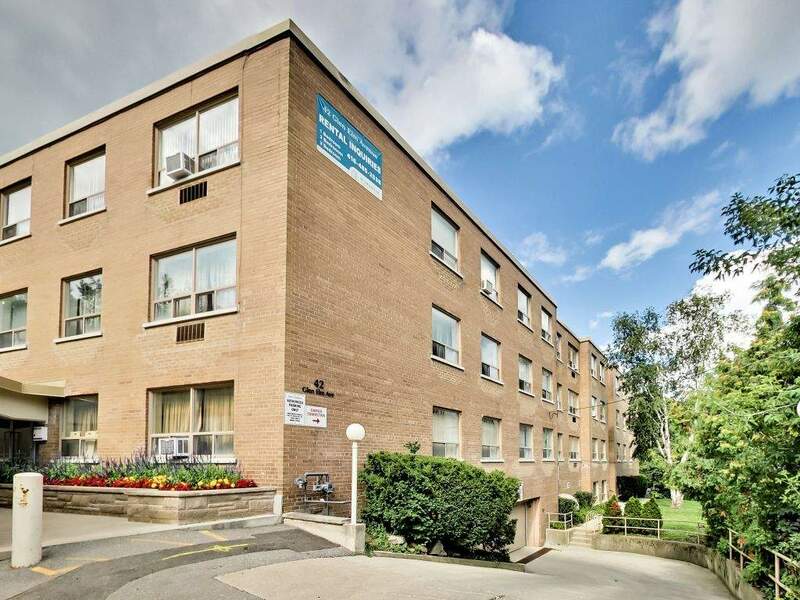 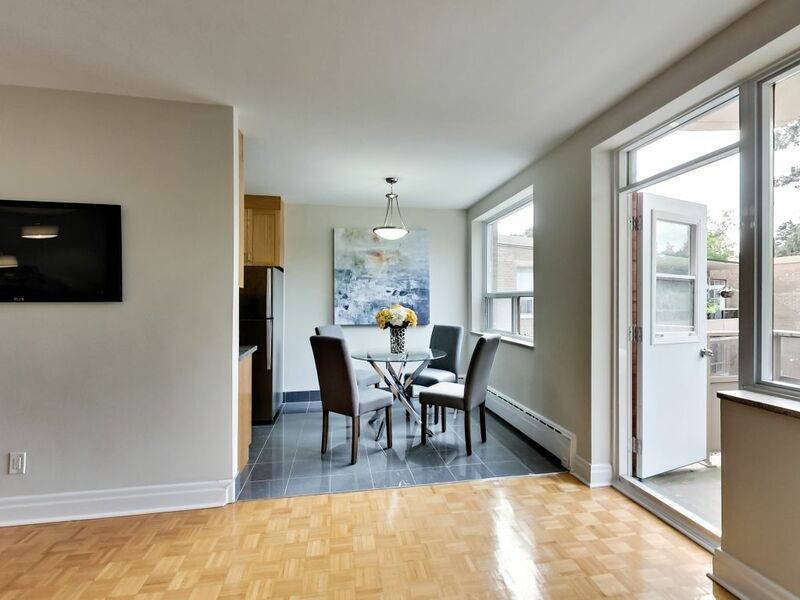 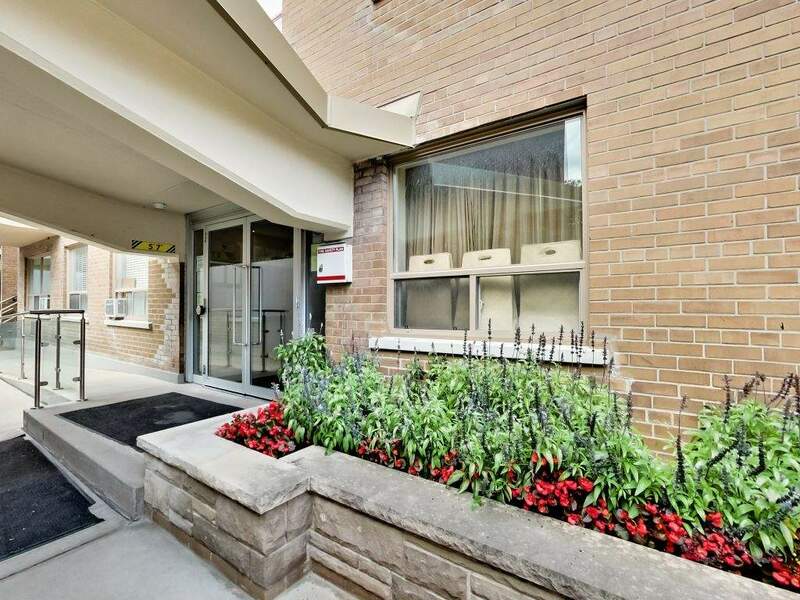 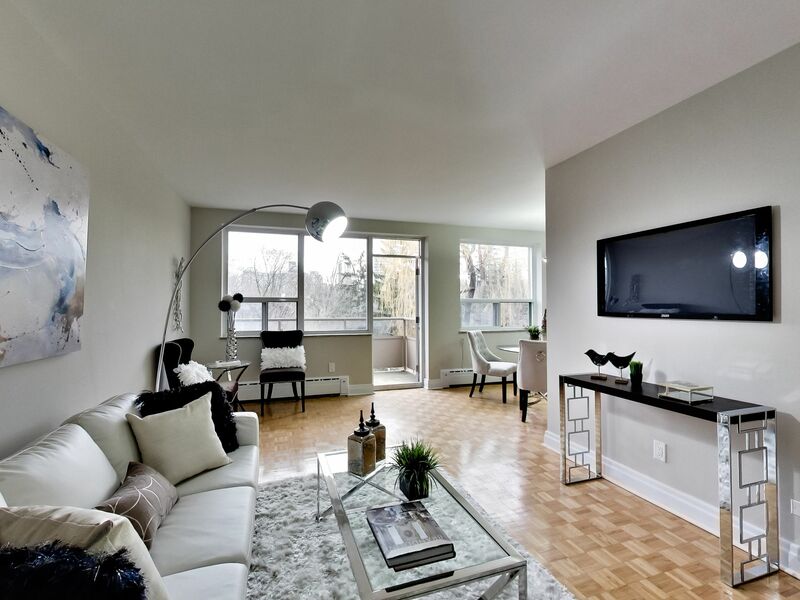 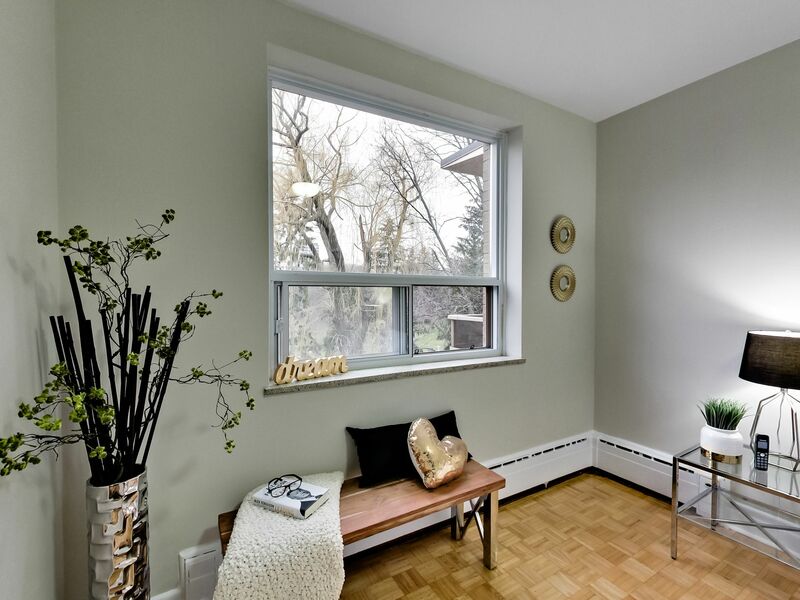 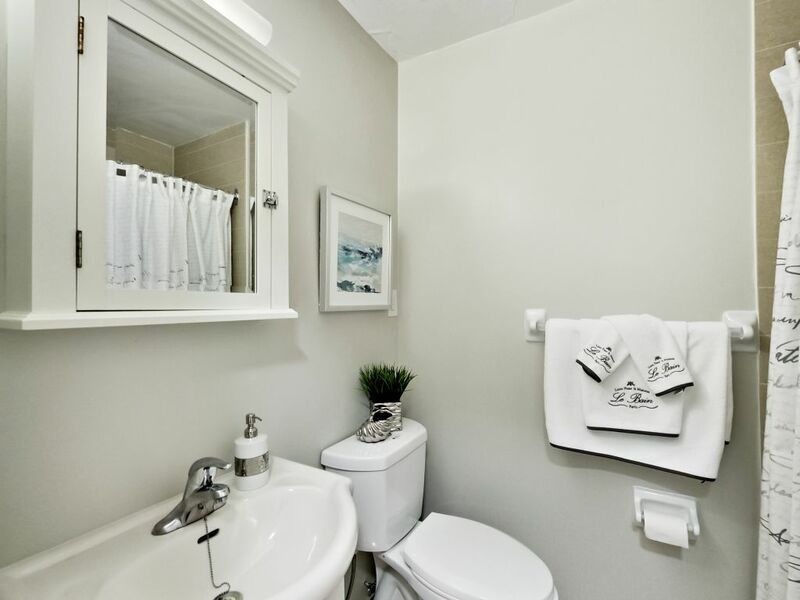 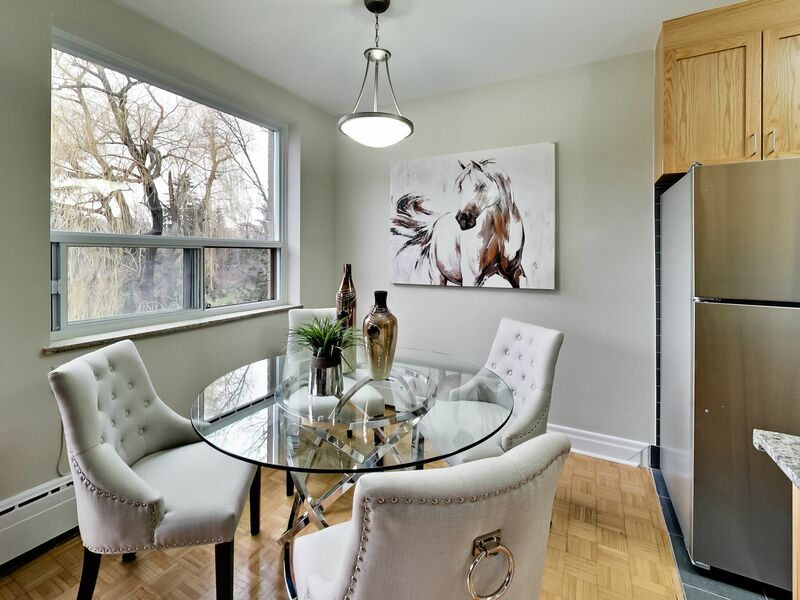 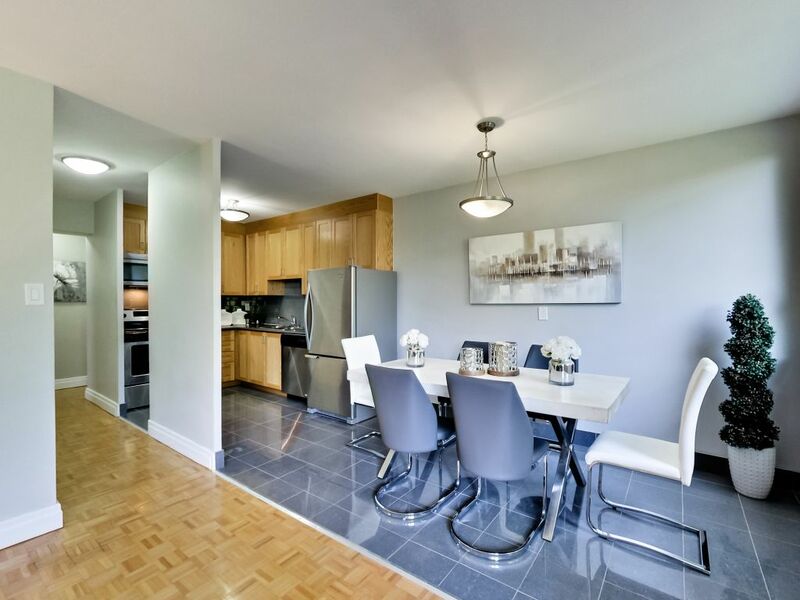 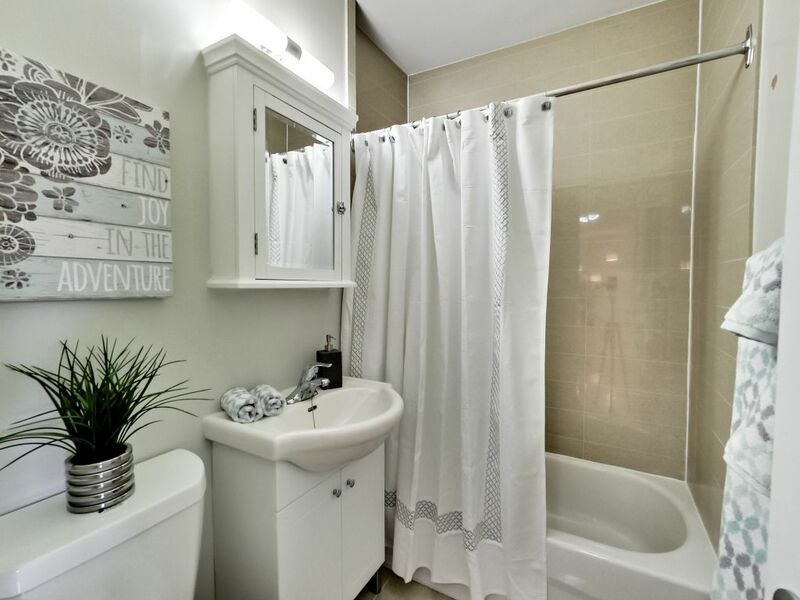 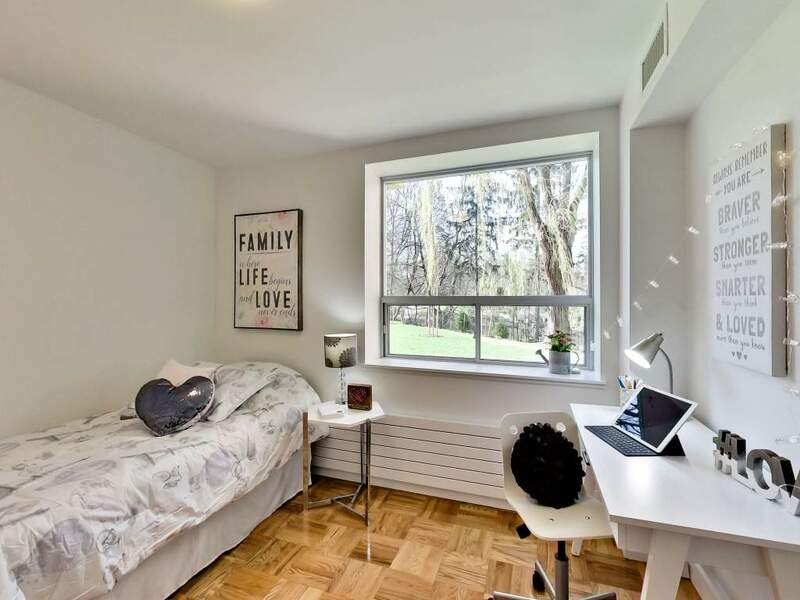 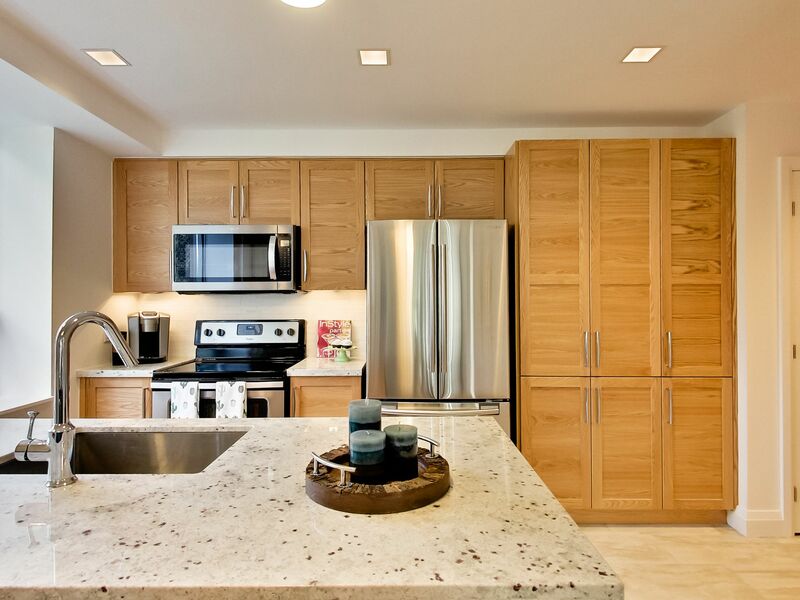 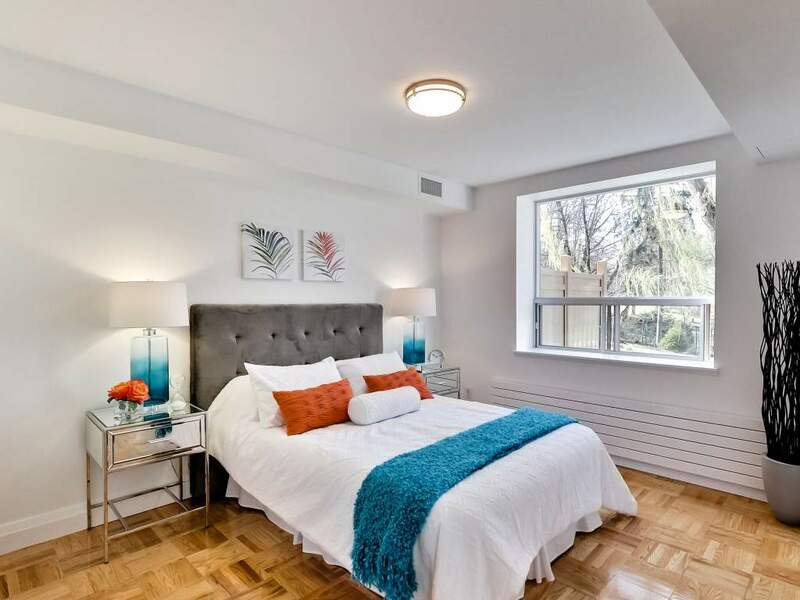 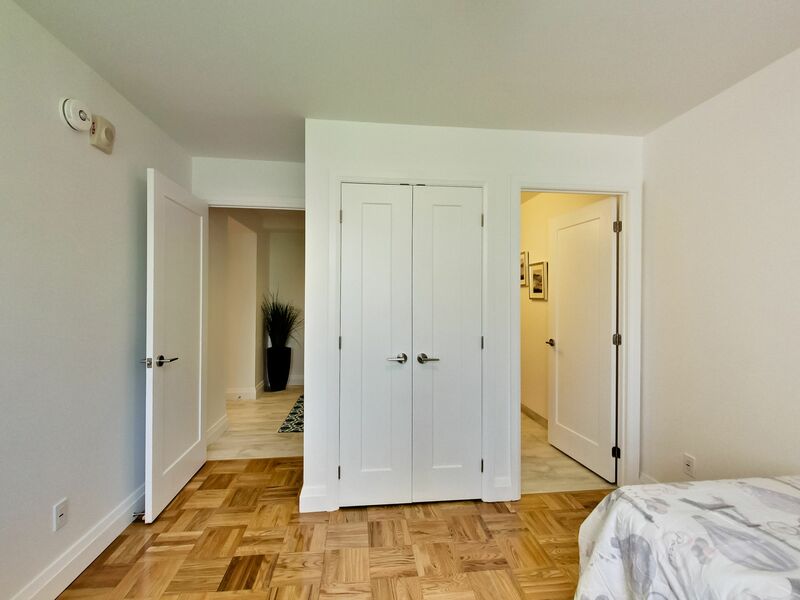 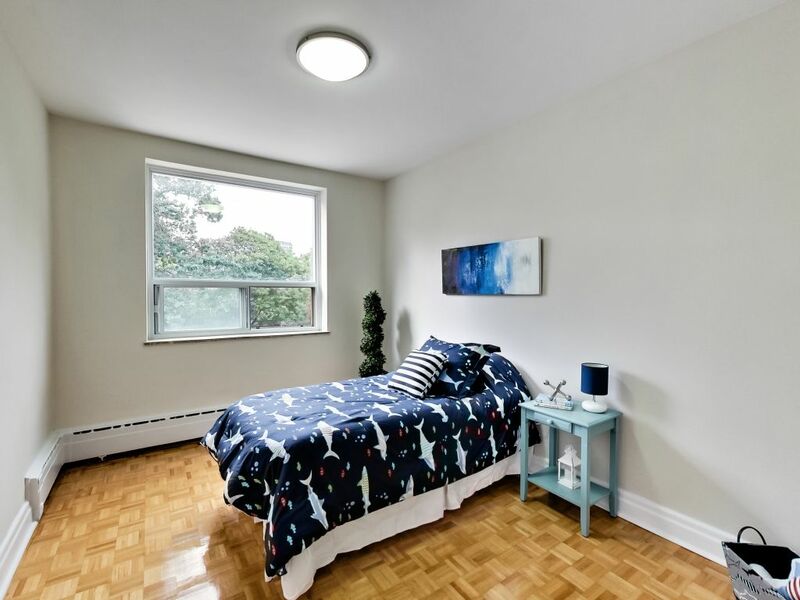 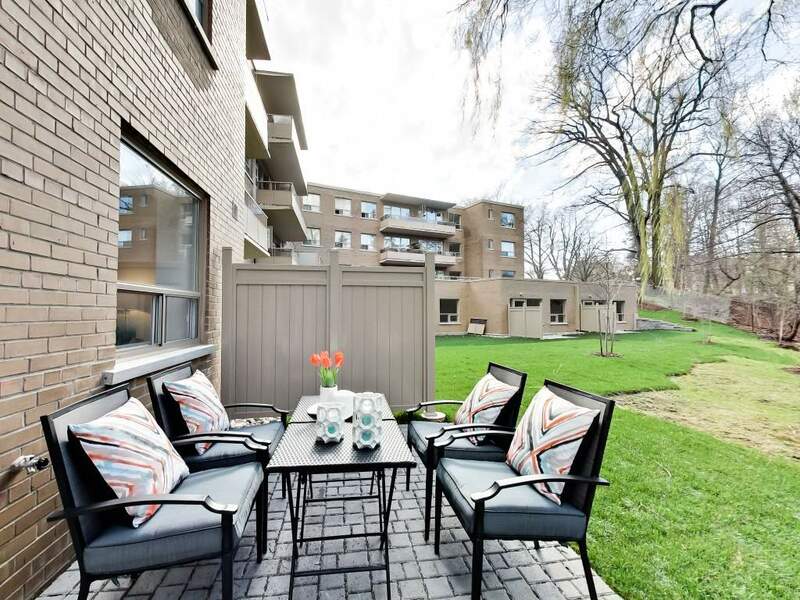 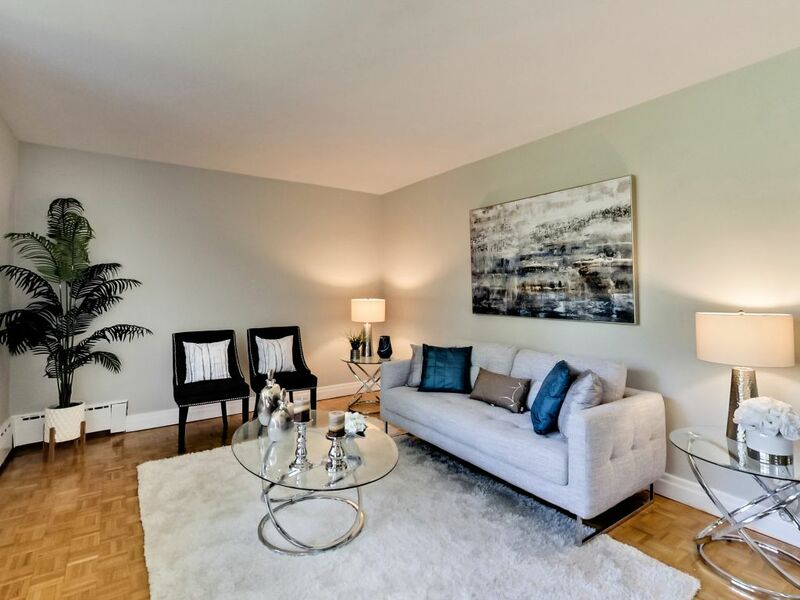 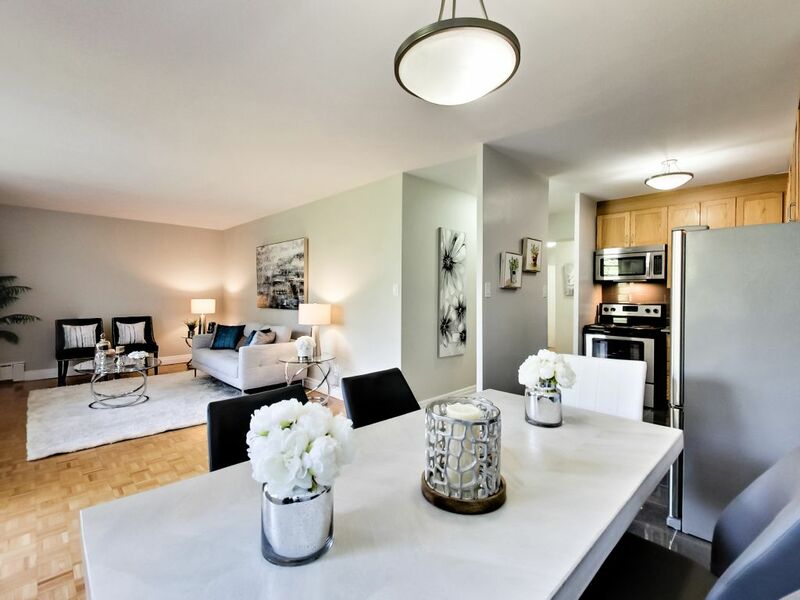 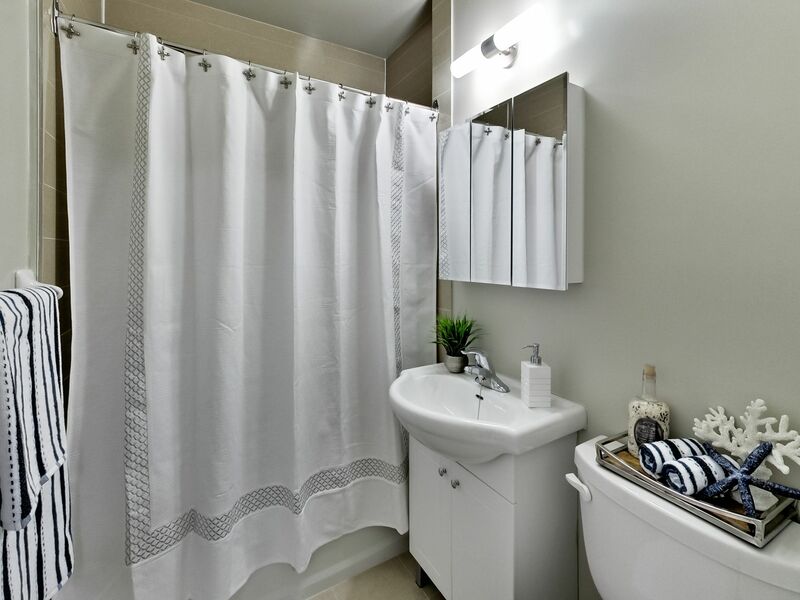 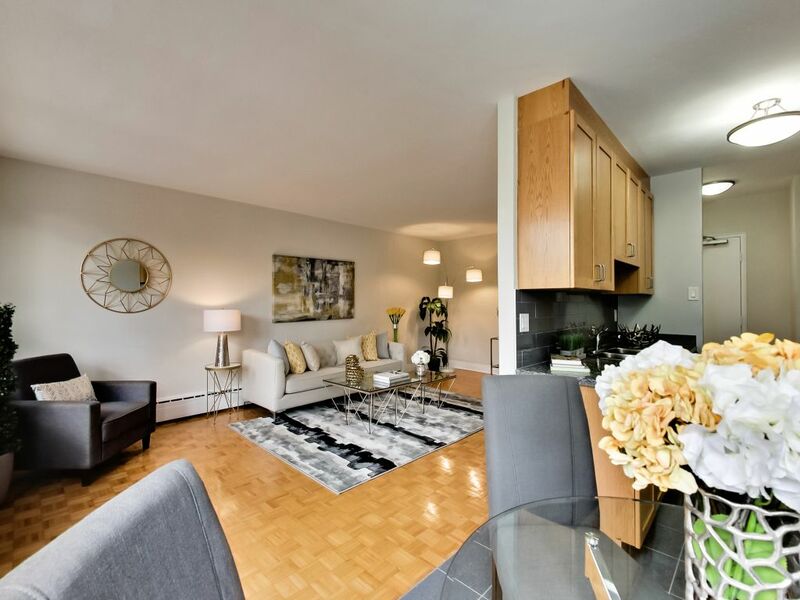 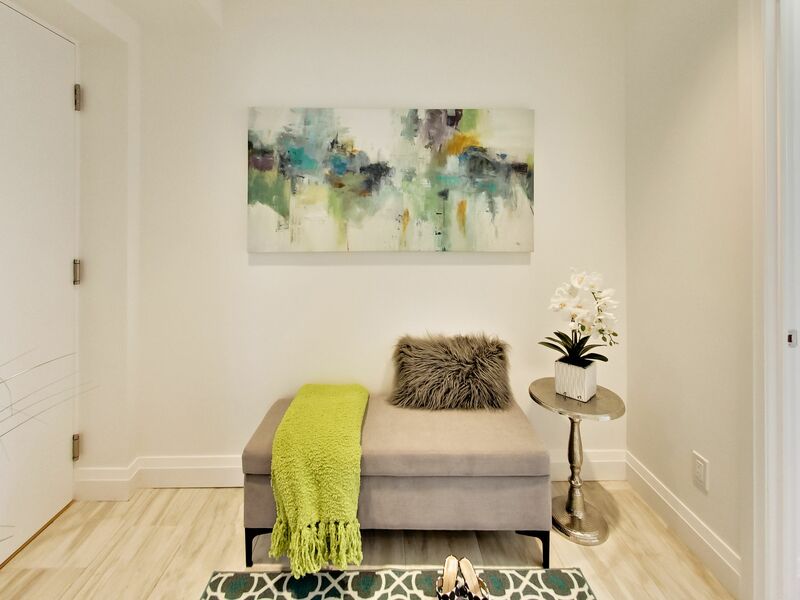 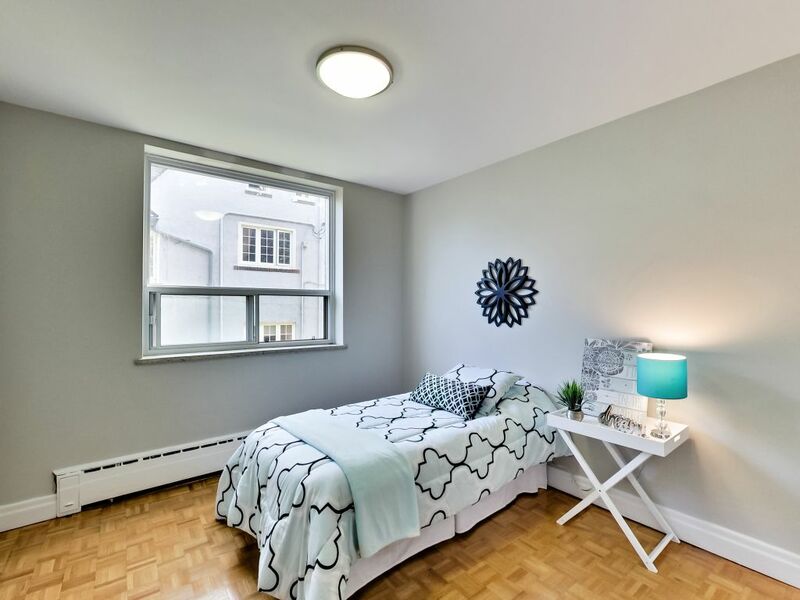 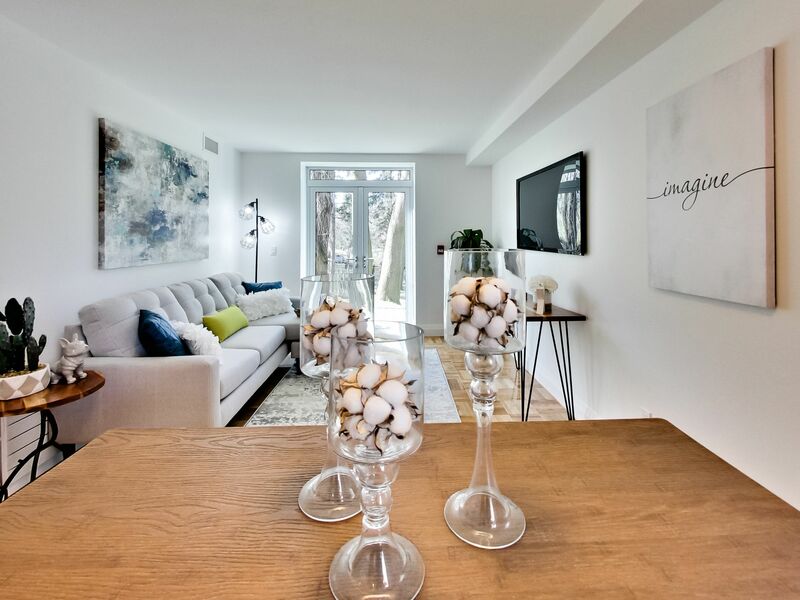 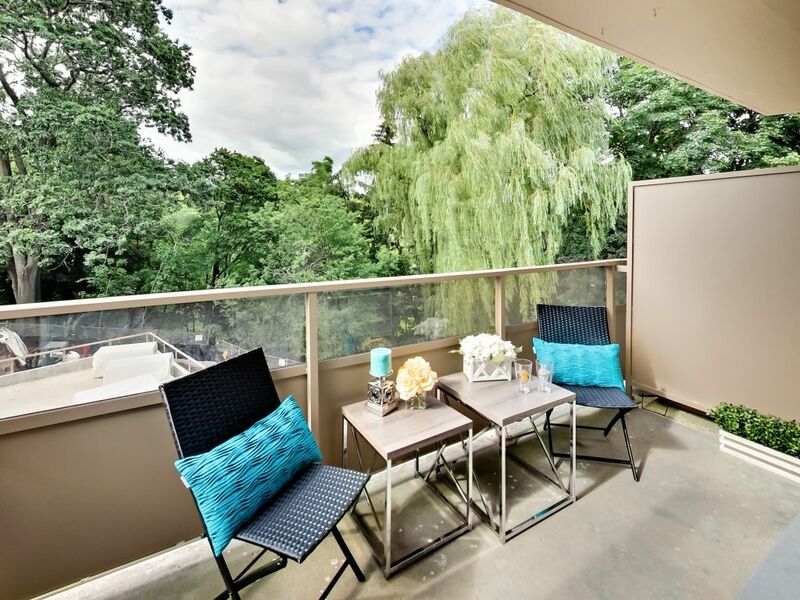 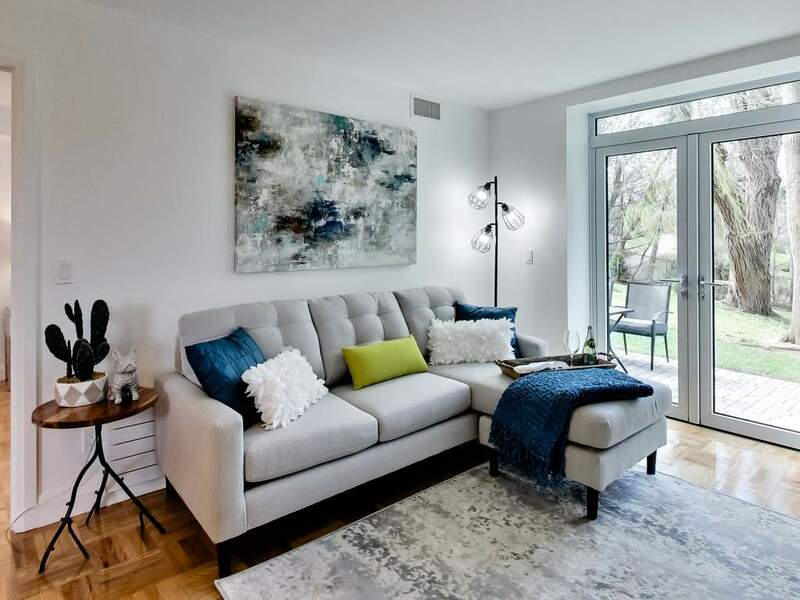 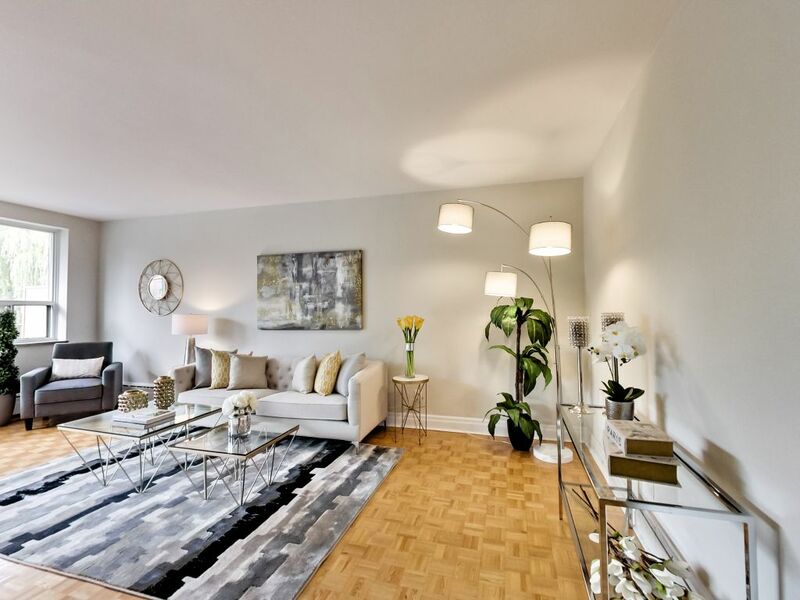 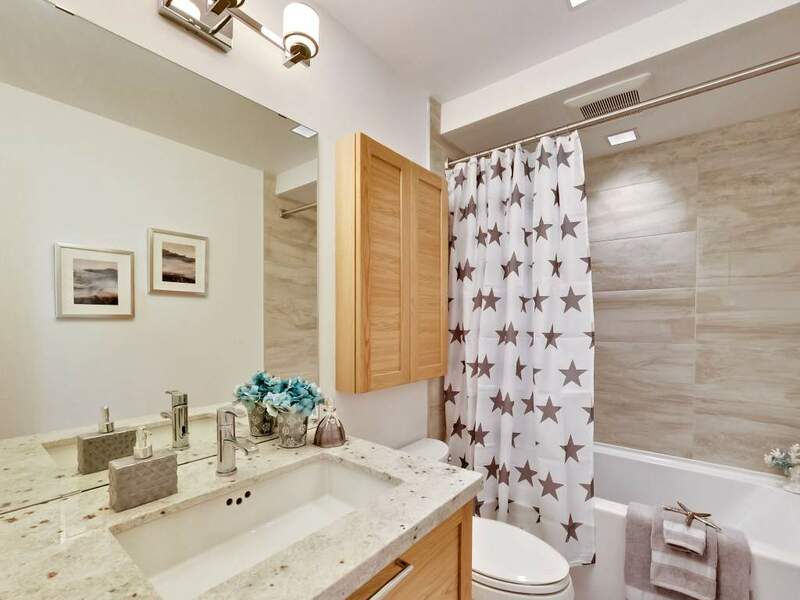 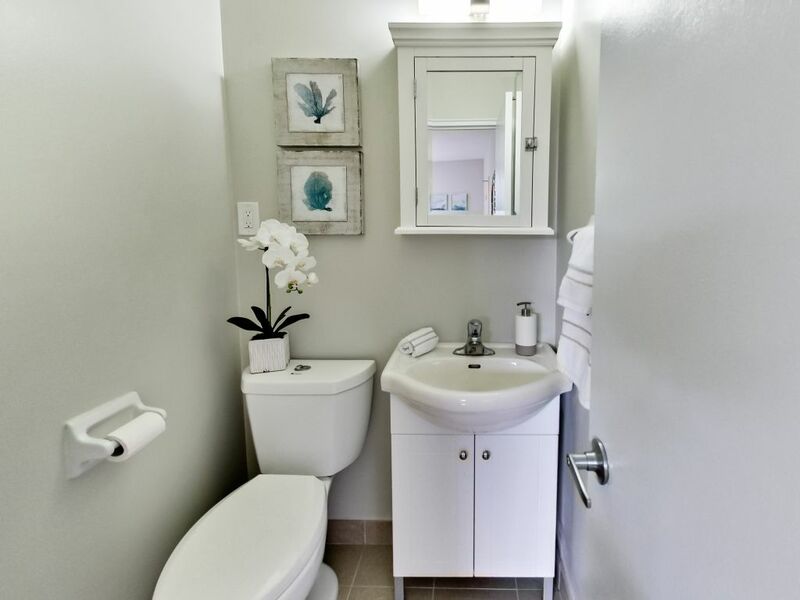 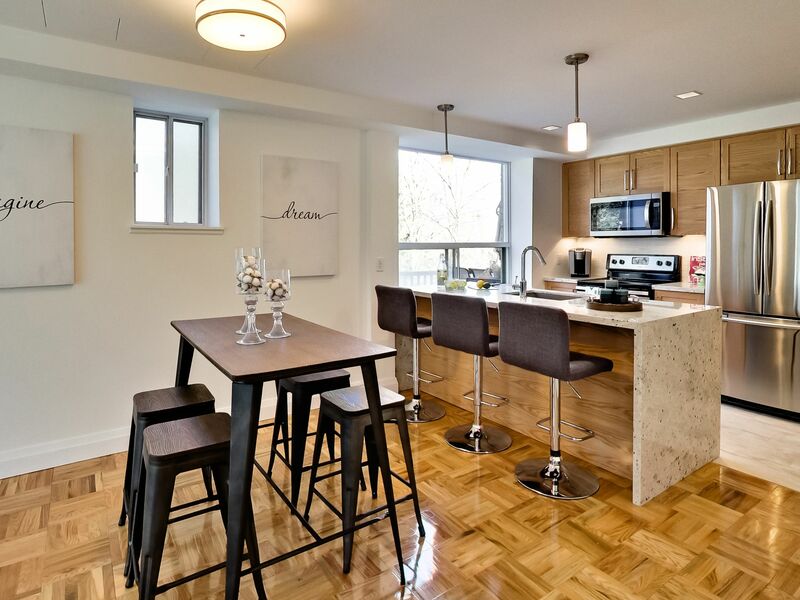 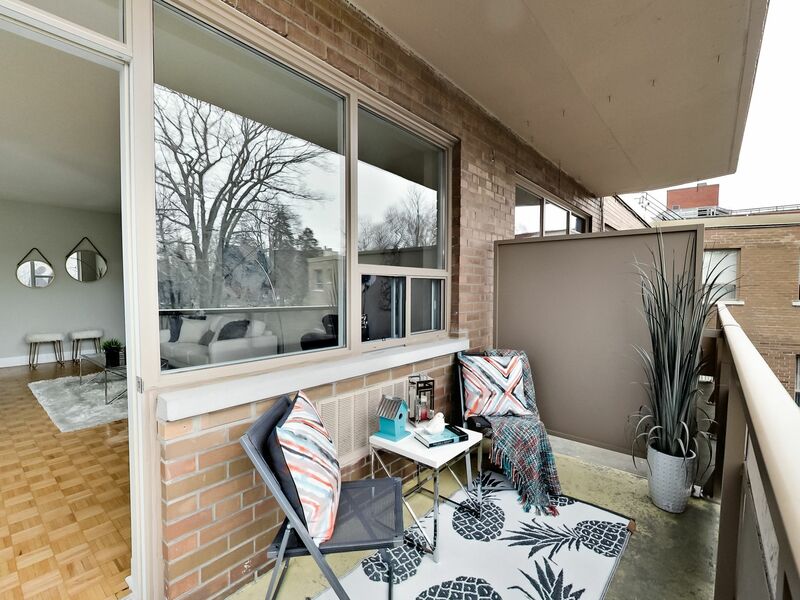 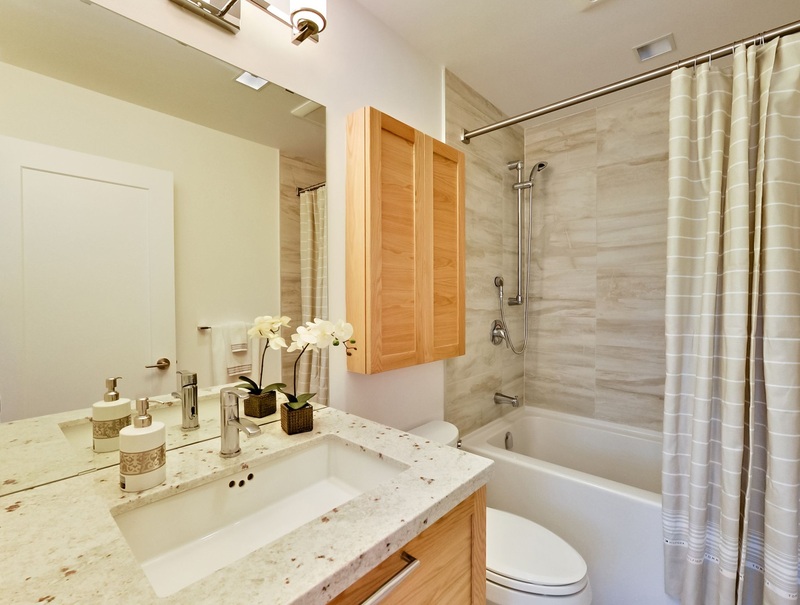 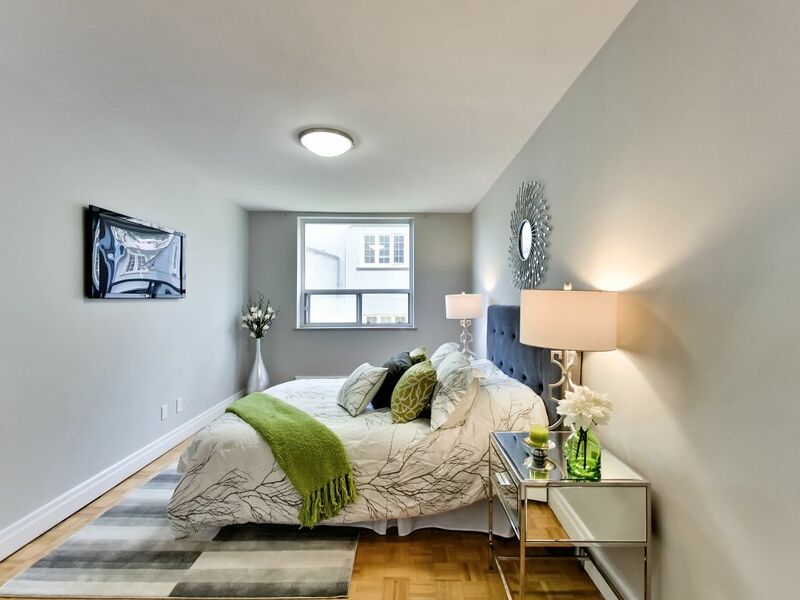 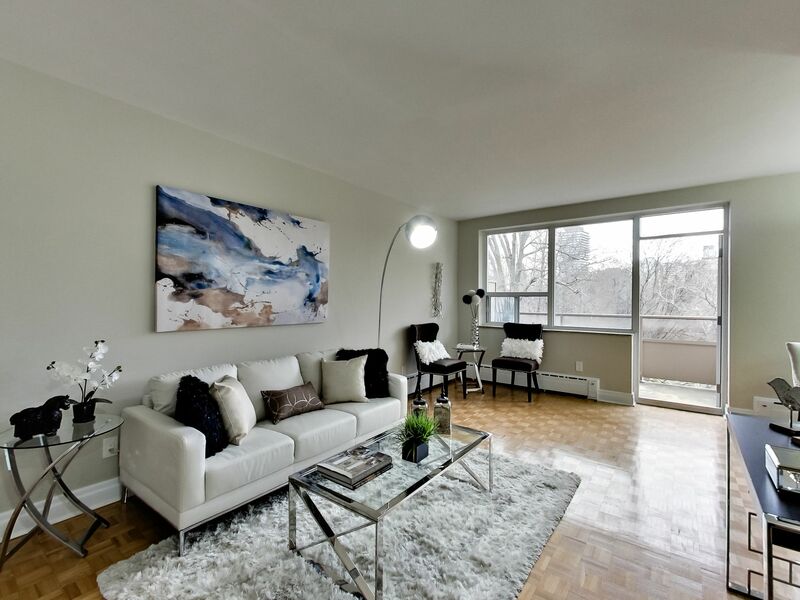 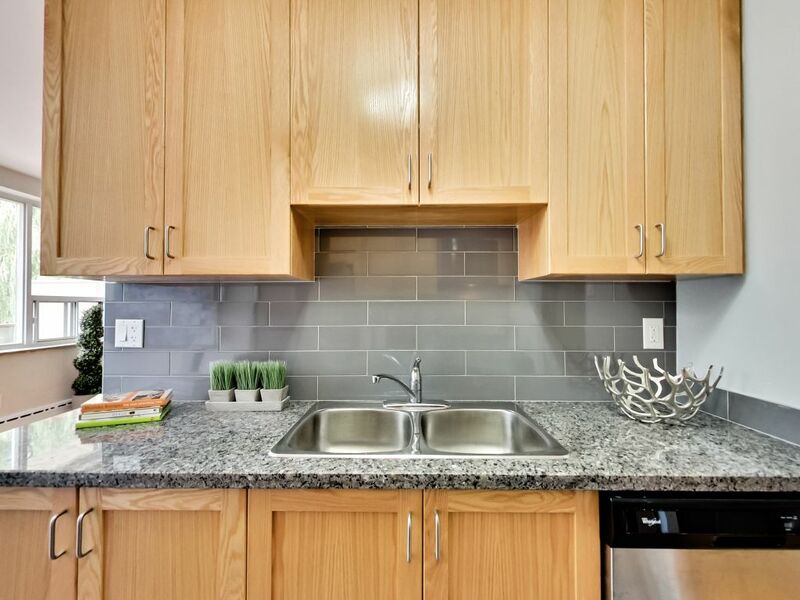 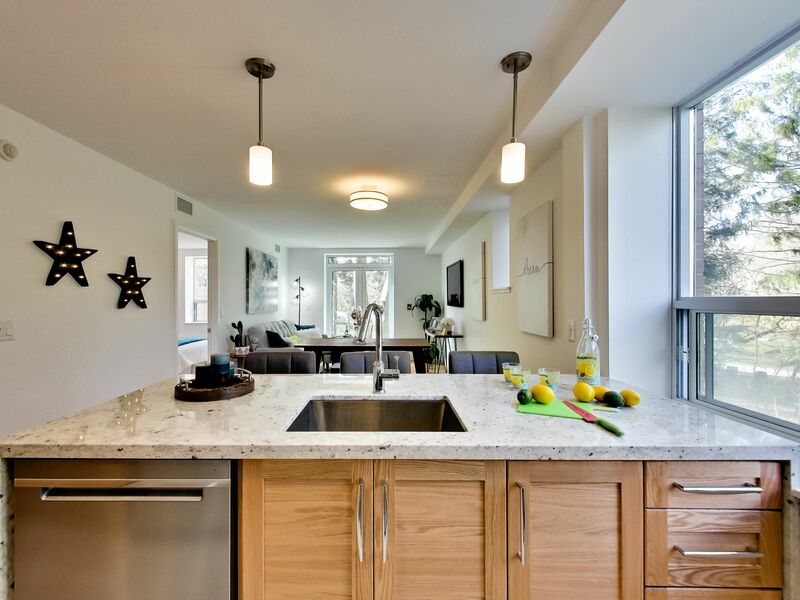 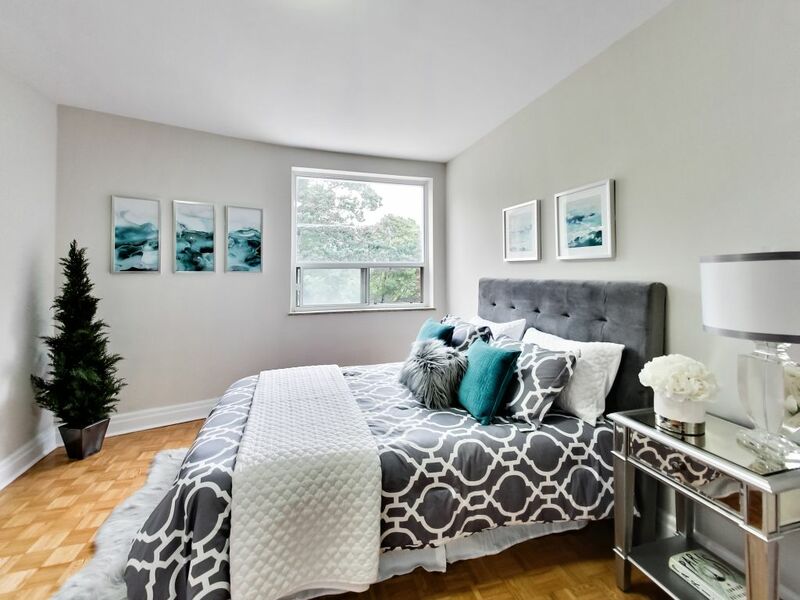 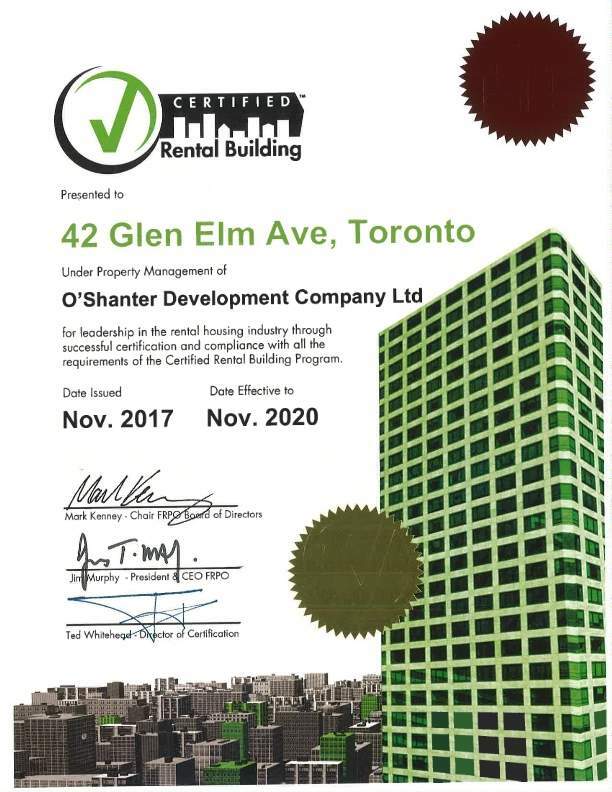 42 Glen Elm Avenue | O'Shanter Development Company Ltd.
Nestled at the end of a quiet cul-de-sac, 42 Glen Elm offers sizeable newly renovated apartments with green views, but is also minutes to Yonge and St Clair, shopping restaurants, schools and amenities. 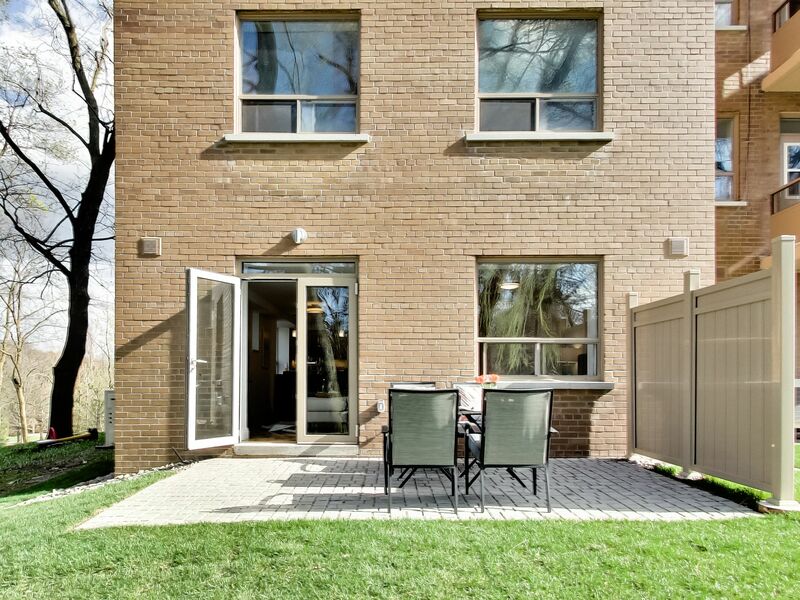 This low-rise building gives the neighbourhood feel, with the city right at your fingertips. 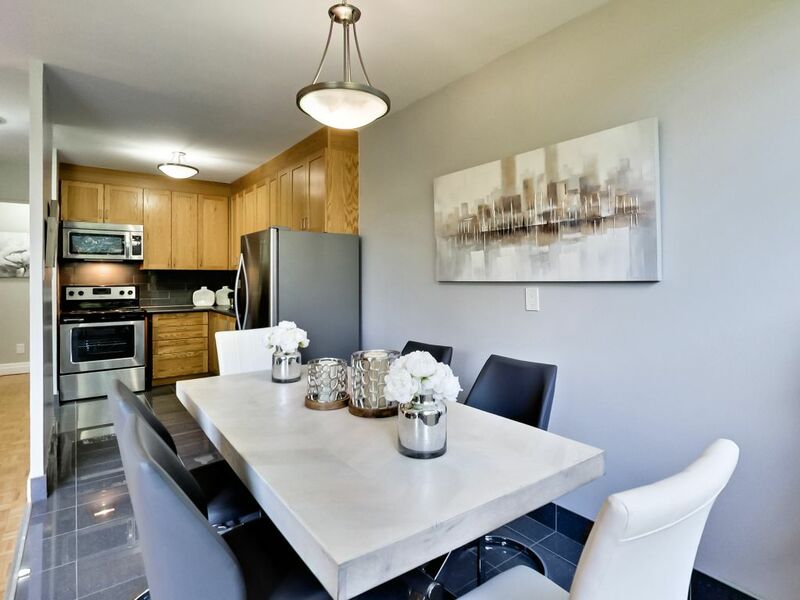 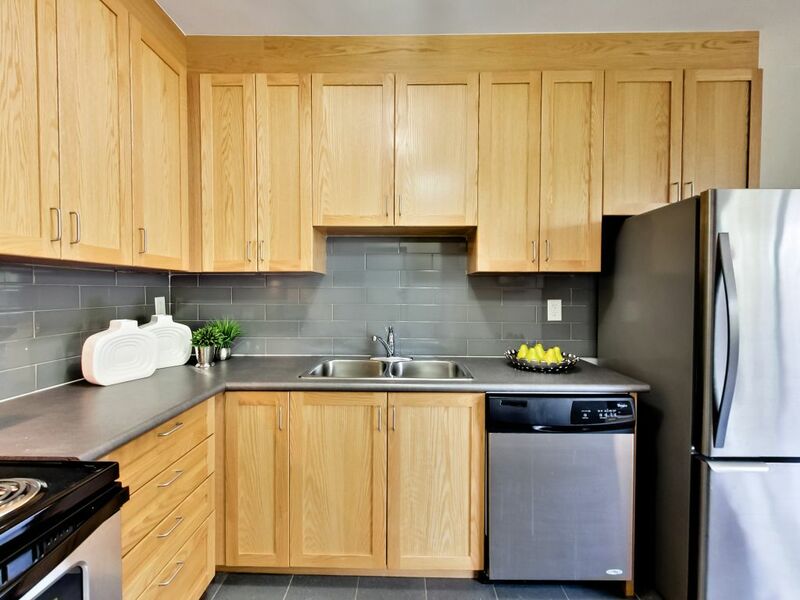 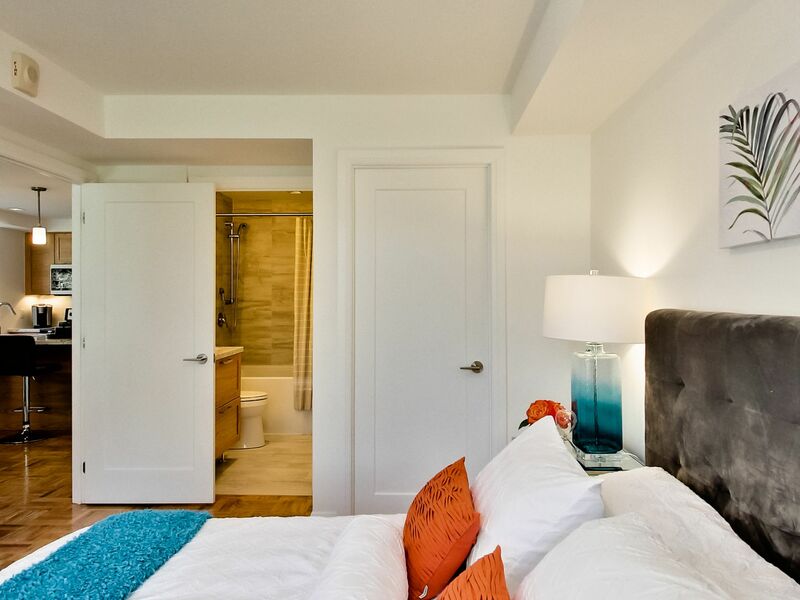 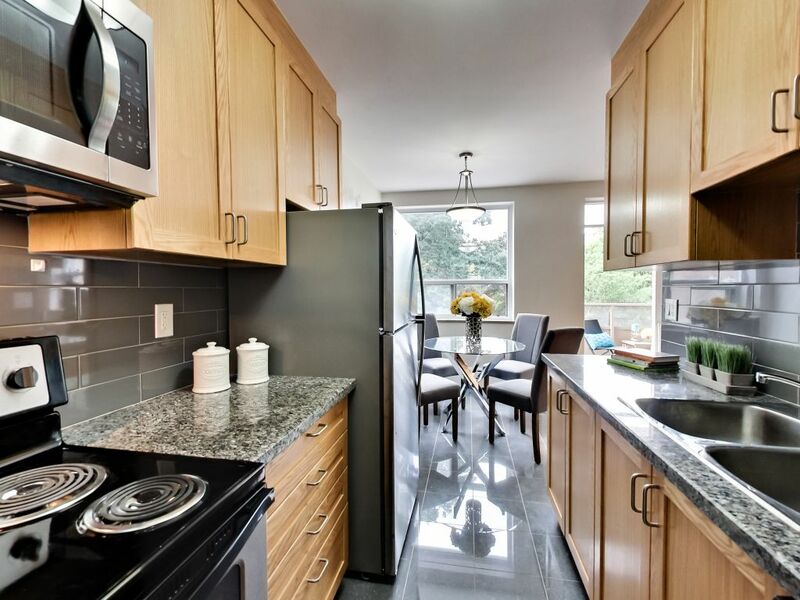 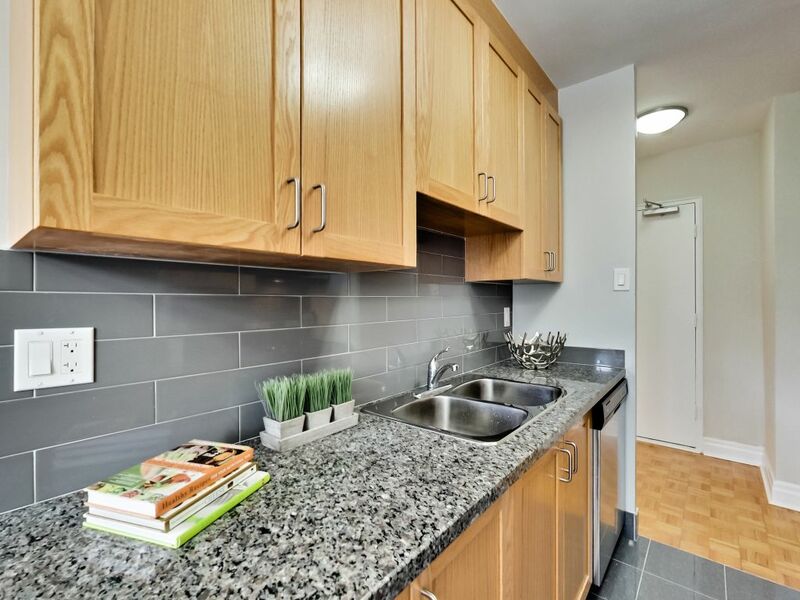 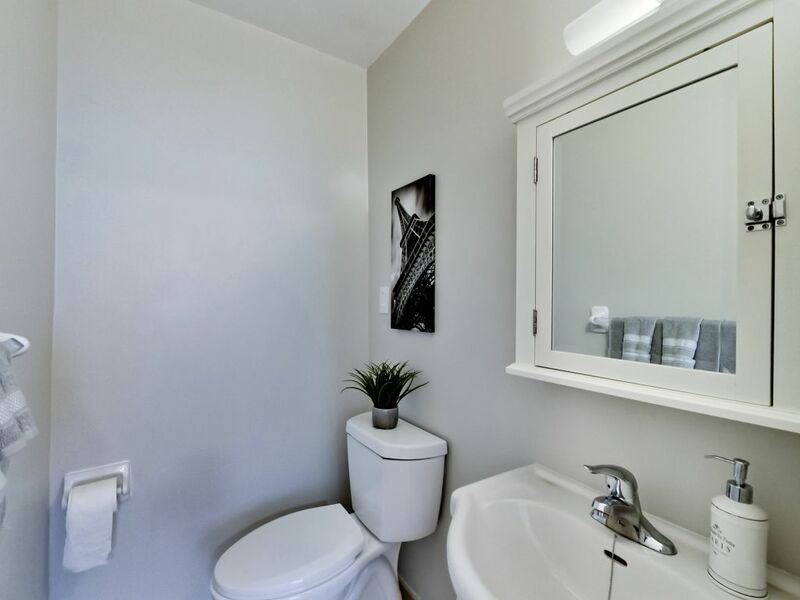 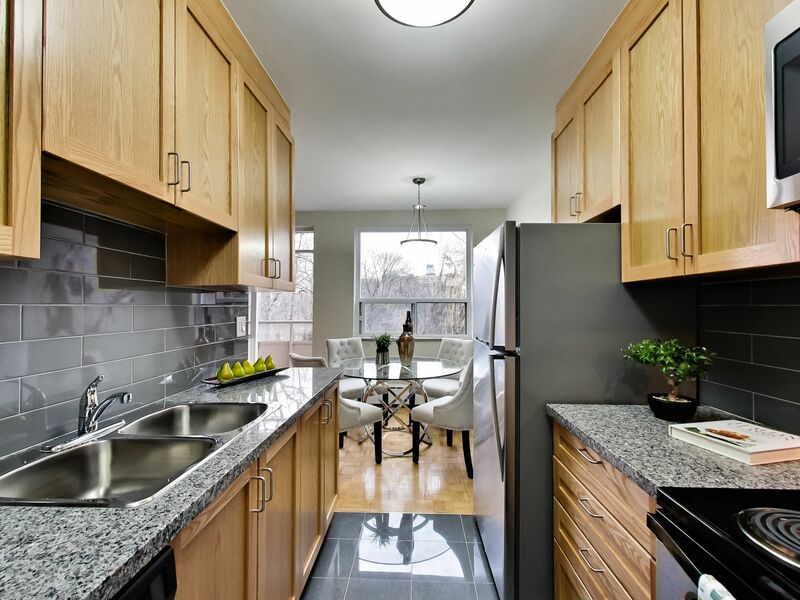 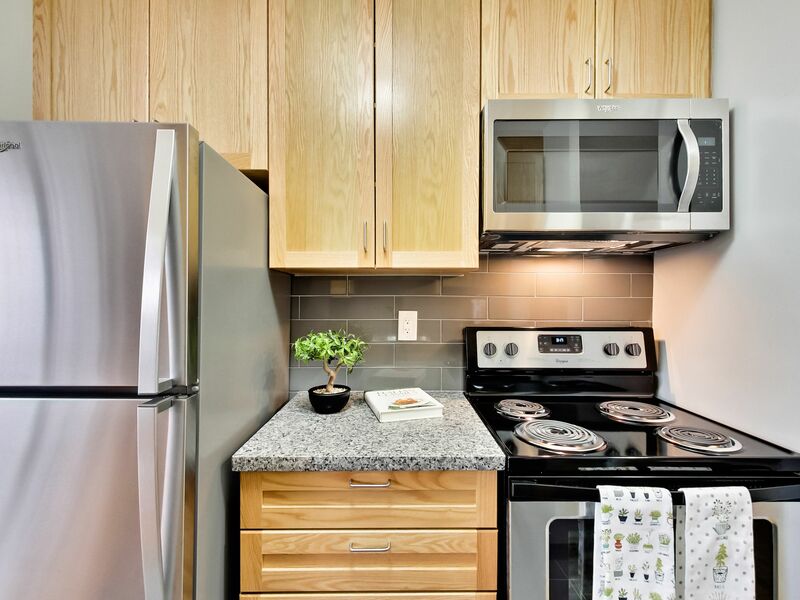 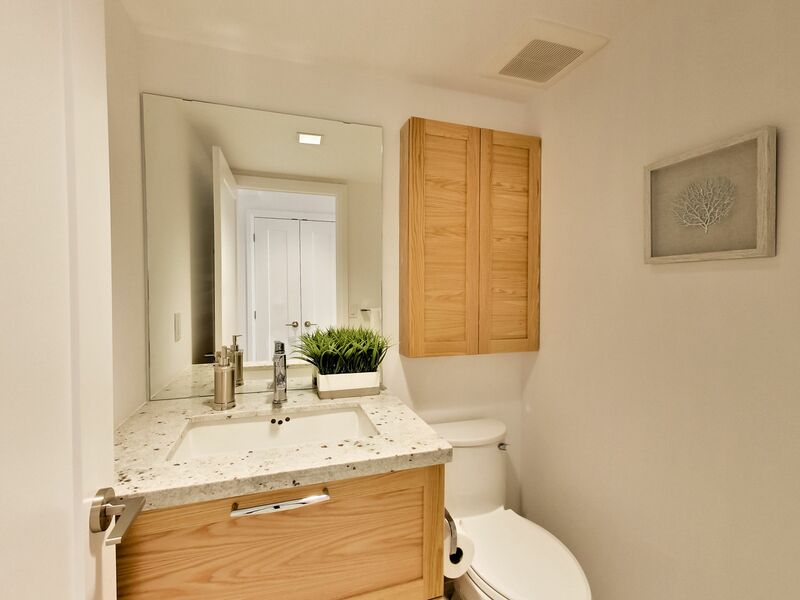 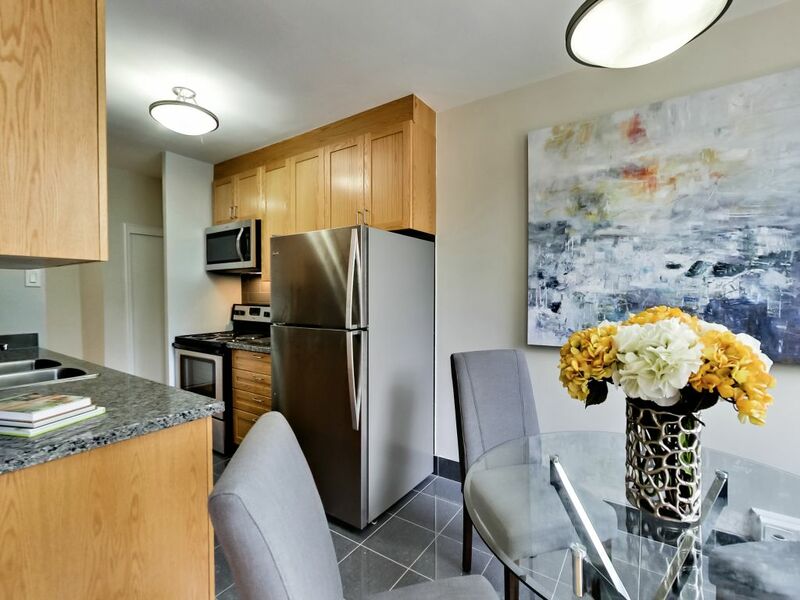 All suites come with stainless steel appliances: fridge, stove, microwave, and dishwasher. 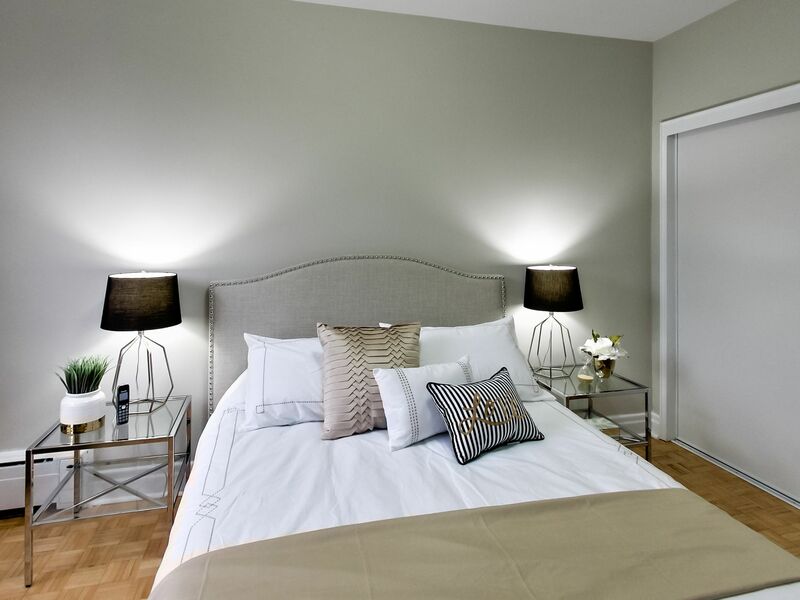 The newly-constructed suites are with patio and air conditioned.